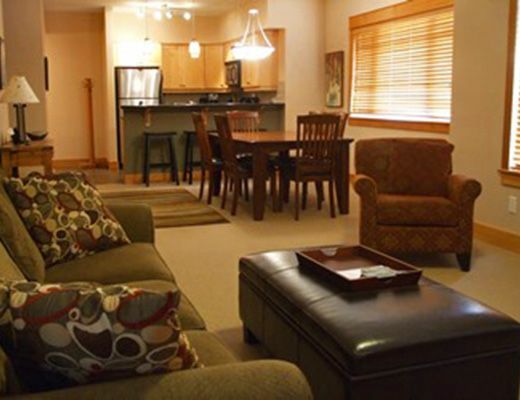 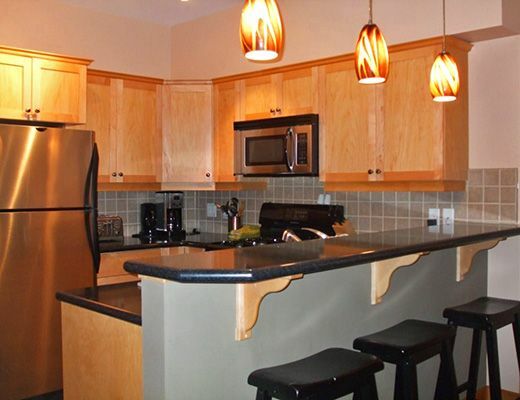 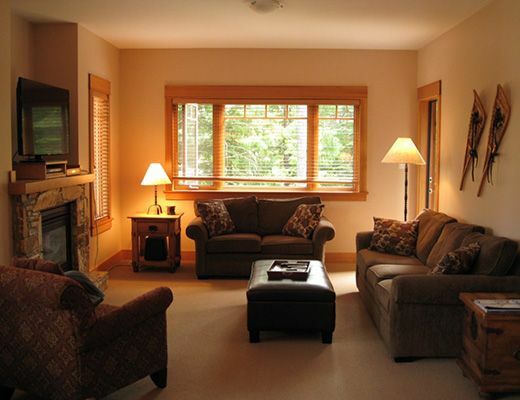 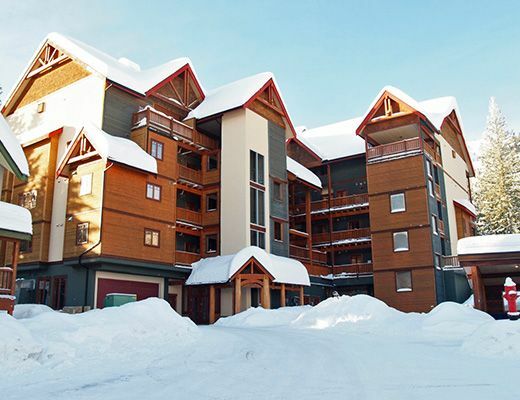 This two bedroom luxuriously furnished end-unit condo has great morning light and comfortably sleeps 4-6 persons. 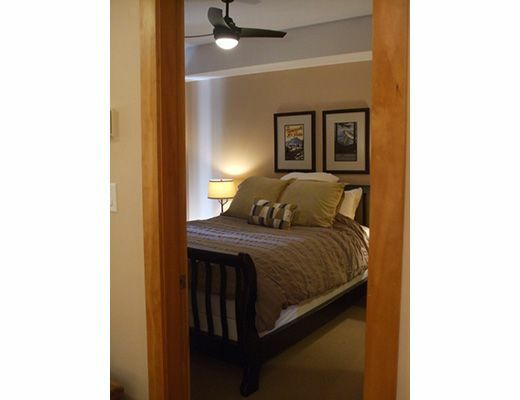 The master has a queen sized bed with a large walk-in closet, its own bath / shower with large massage shower head. 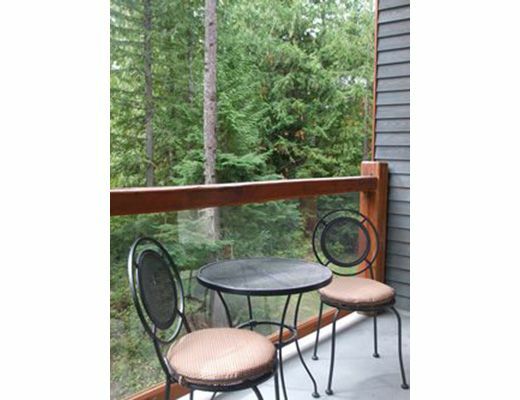 You can walk out your patio doors and sip on your morning coffee on your private covered deck. 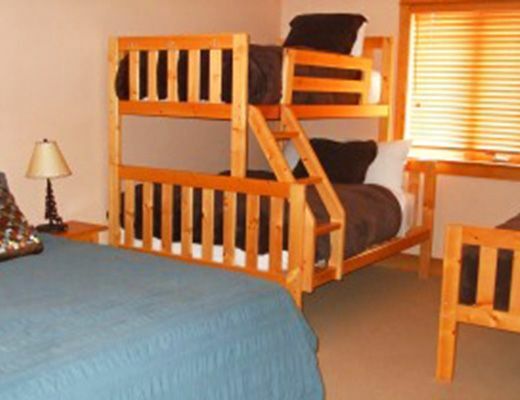 The second large bedroom has a twin-over-double bunk bed, a second twin and a full sized queen bed. 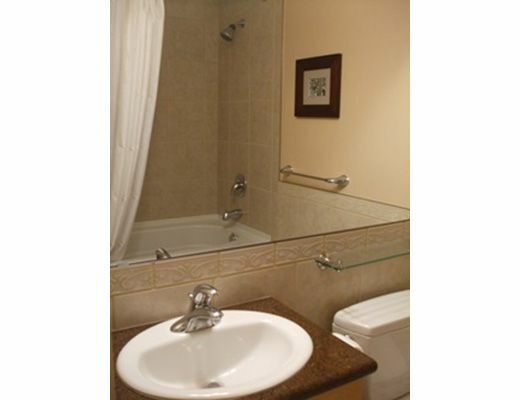 Directly across the hall is a second bathroom with access to a bath across the hall.